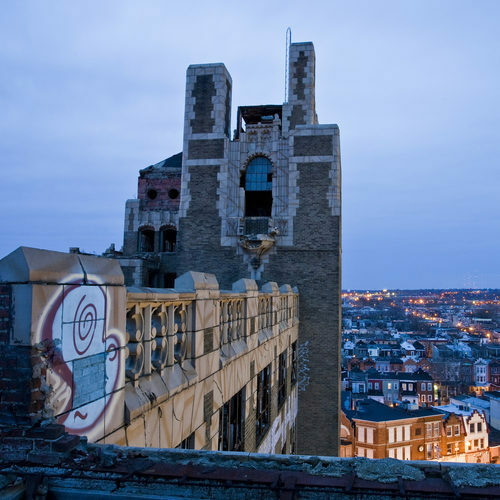 A recently formed coalition called the Campaign to Take Back Vacant Land recently released a report, “Put Abandoned Land in Our Hands.” According to this report, 25 percent of the properties in the section from Girard to Lehigh Avenues and Front to 10th Streets are vacant or blighted. They are seeking support to turn this deplorable situation around. 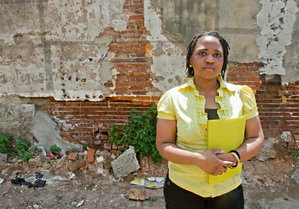 Seeking answers on blight in one section of Phila. | Philadelphia Inquirer | 05/13/2011. This entry was posted in Urban Renewal, Vacant Land by Stephen Arrivello. Bookmark the permalink.